ACCU renewed PEI in October 2015. 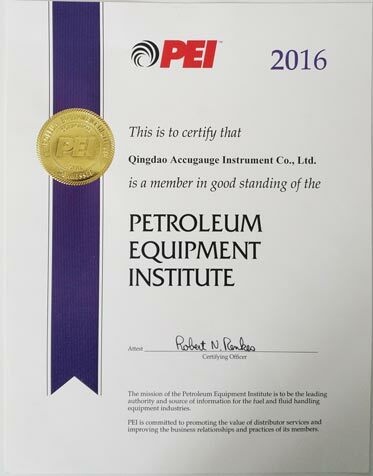 ACCU has joined PEI from 2014. As a PEI member, ACCU attended the NACS show held in October 2015 in Las Vegas as an exhibitor for the first time. This is really a good platform for ACCU to enlarge the overseas business. This year, ACCU will go on attending the show with a booth from Oct. 19-21 in Atlanta. We welcome you to see you in the show. We will upgrade the news for ACCU’s NACS 2016.